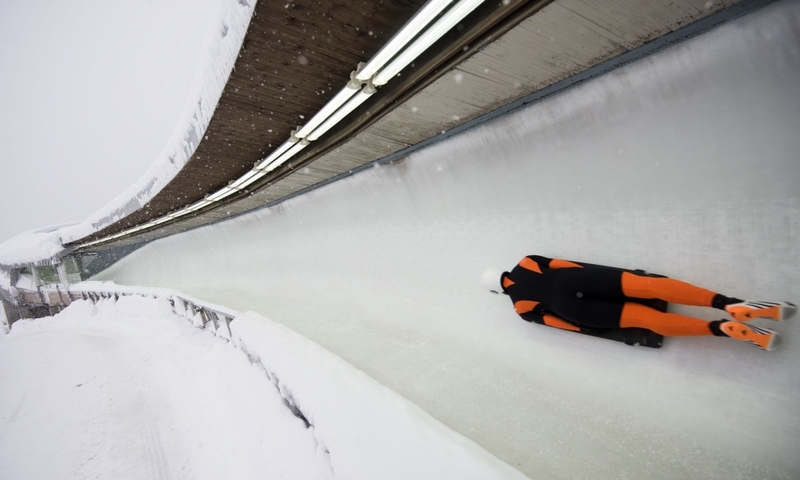 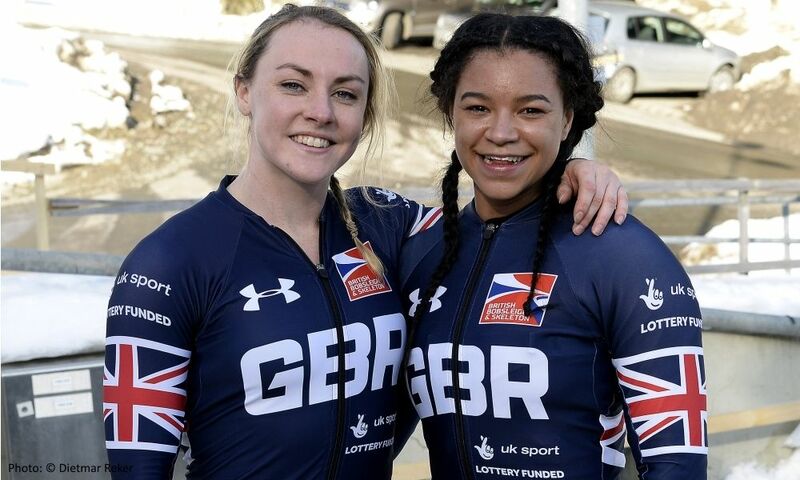 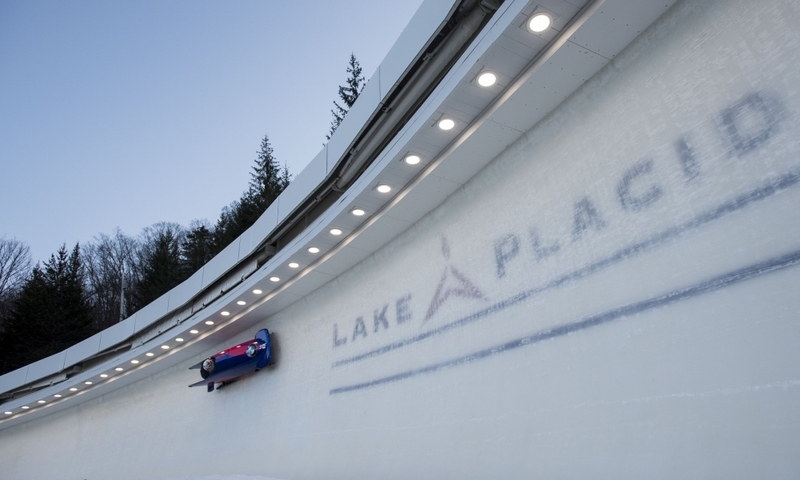 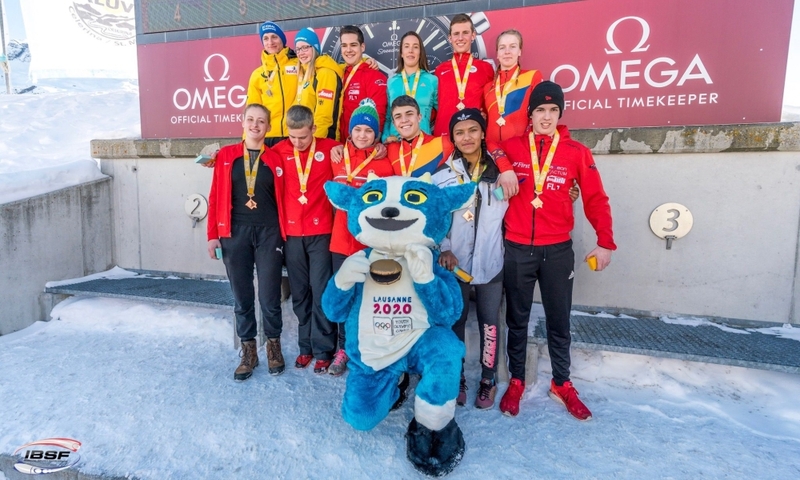 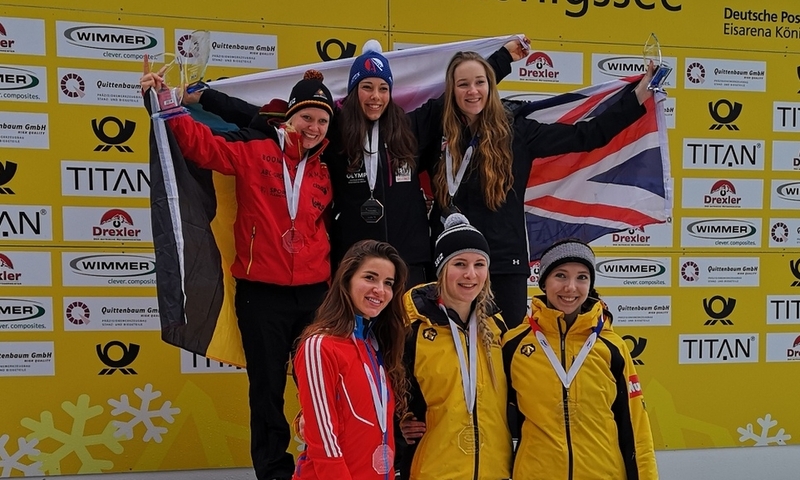 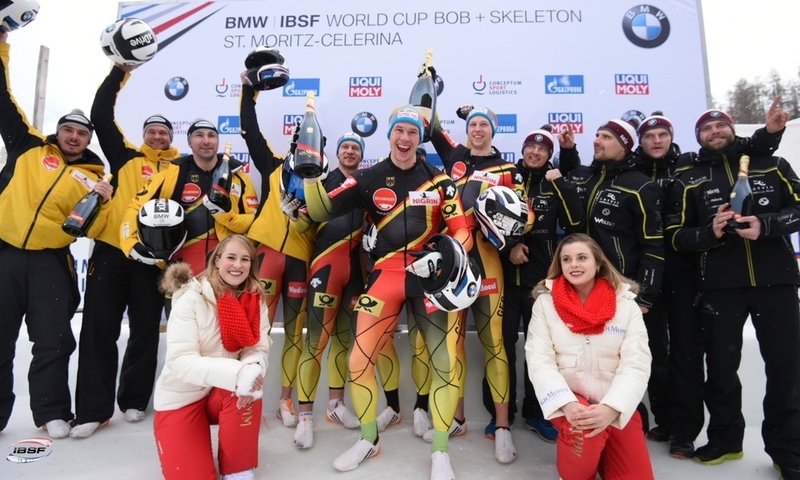 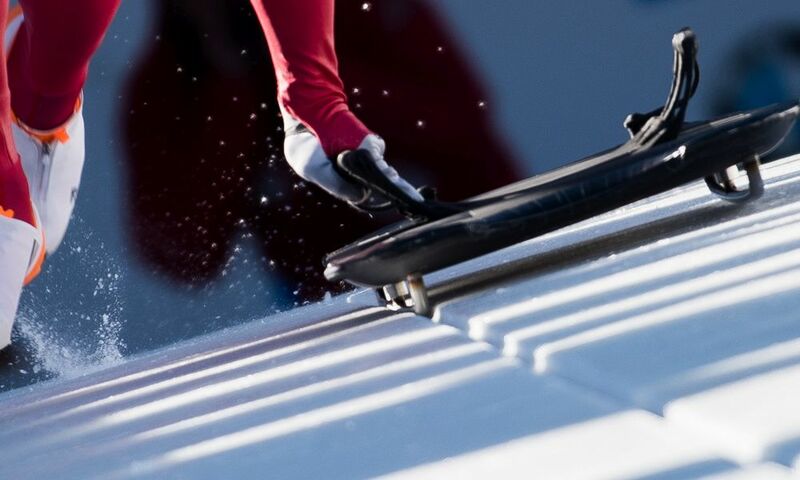 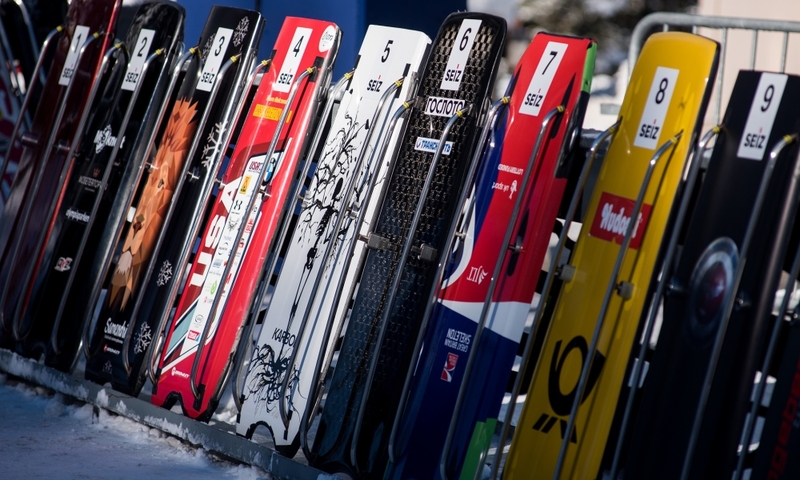 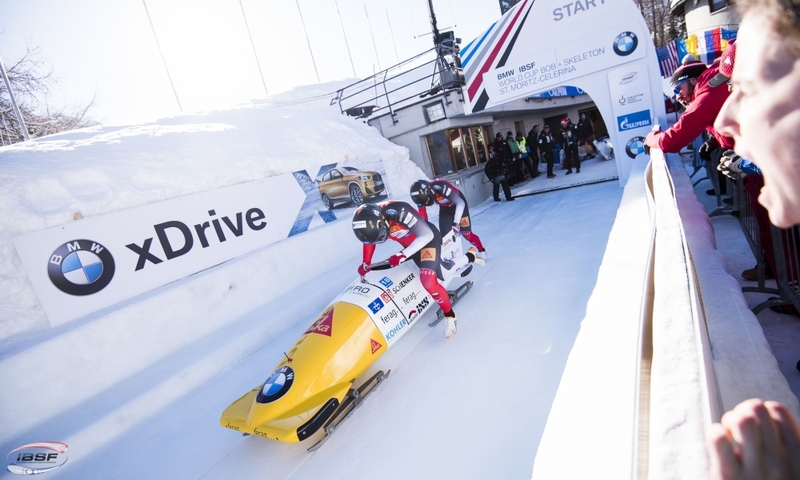 St. Moritz (RWH) Anna Fernstädt from Germany and Nikita Tregubov from Russia are the 2018 Junior World Champions in the sport of skeleton. 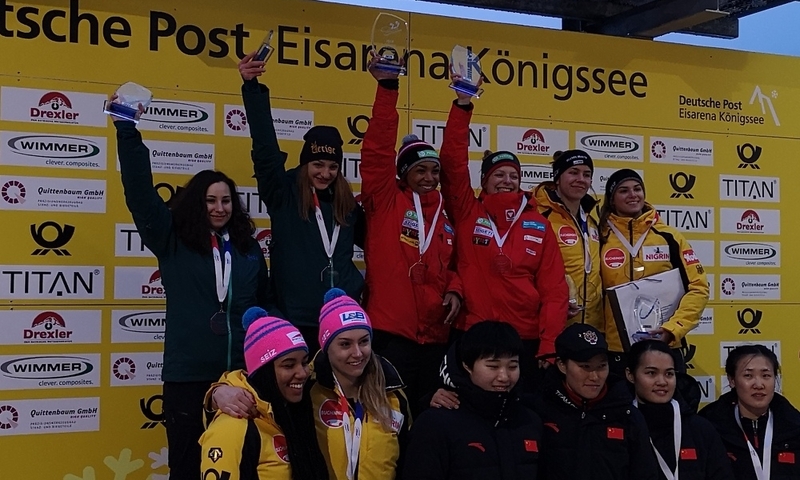 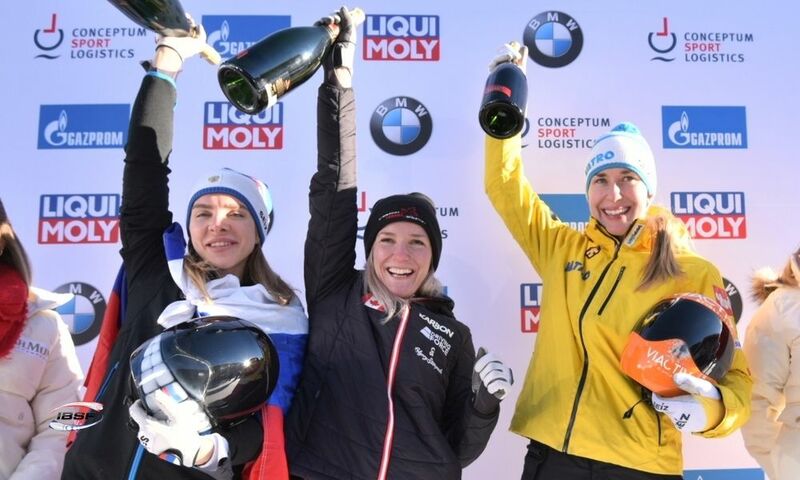 In the women’s race at Olympia Bobrun St. Moritz-Celerina (SUI), Anna Fernstädt won her first Junior World Championships title with the best times in both runs. 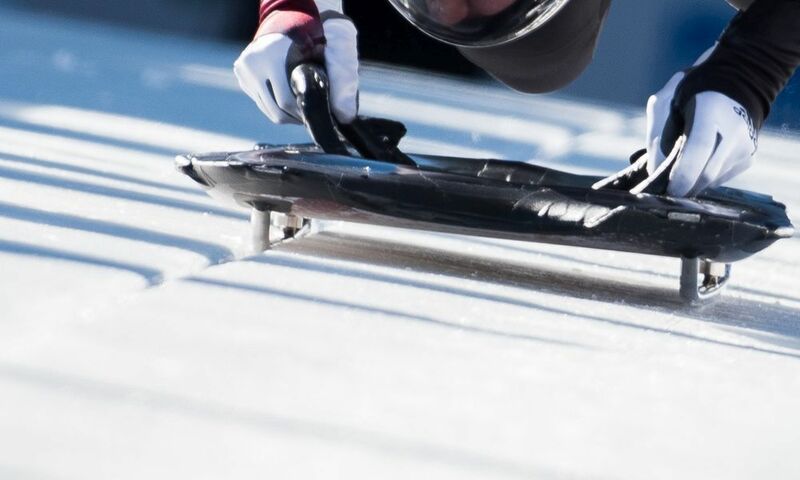 0.81 seconds behind, defending champion Yulia Kanakina (RUS) won silver ahead of Susanne Kreher (GER, 1.01 seconds back) with bronze. 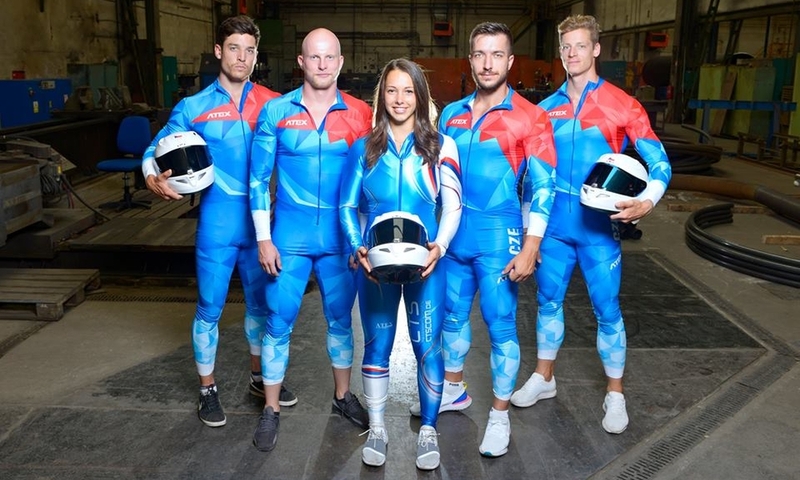 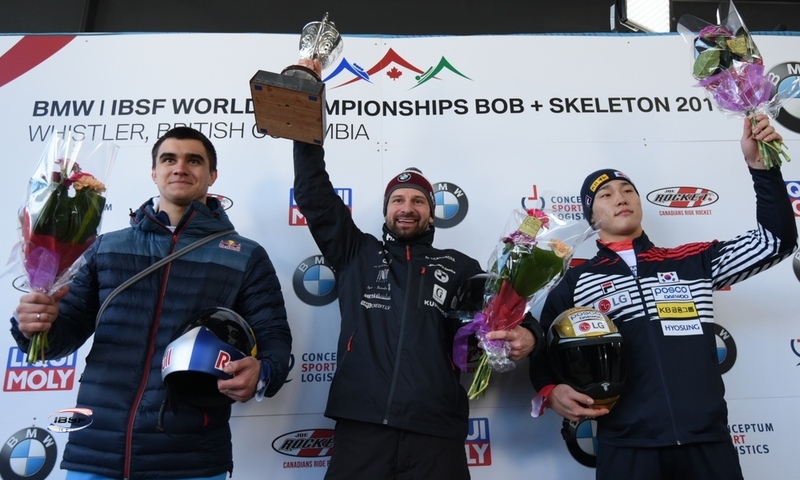 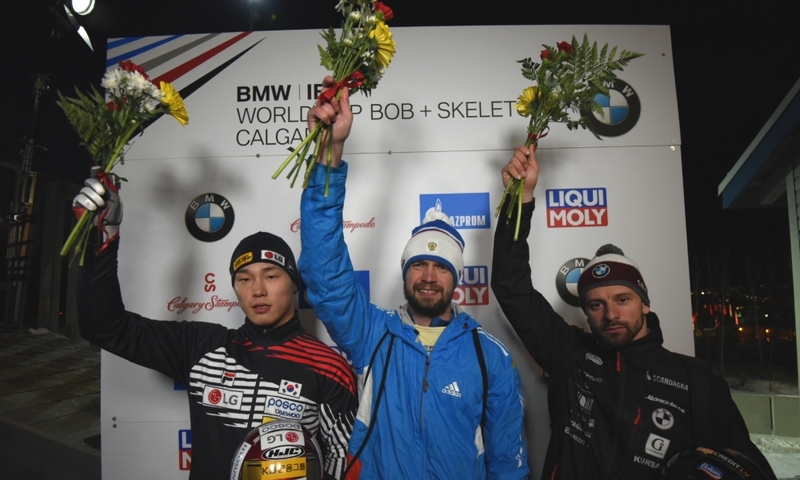 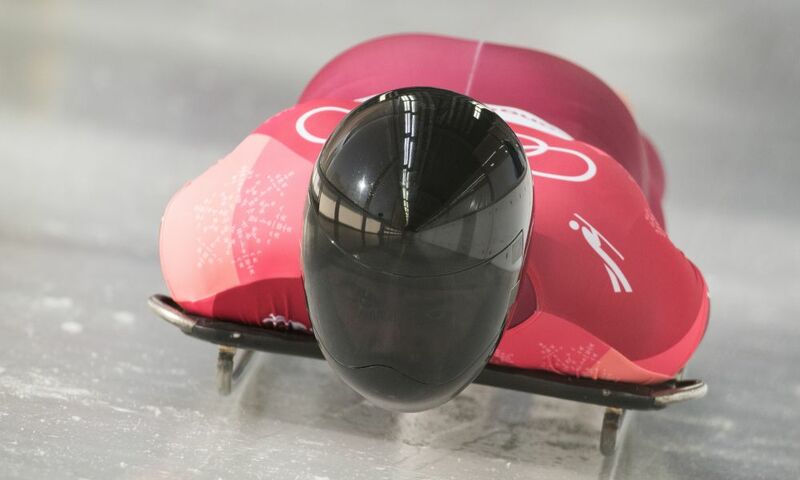 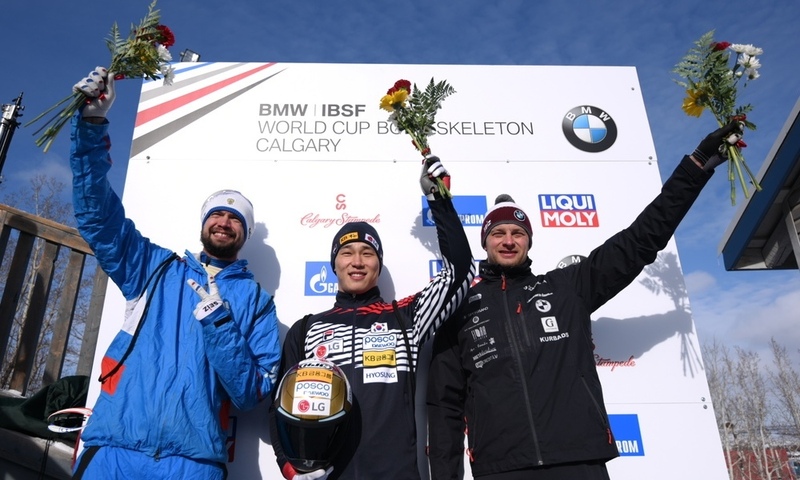 2018 Junior World Champion in men’s skeleton is Russian Nikita Tregubov with his fourth gold in a row. 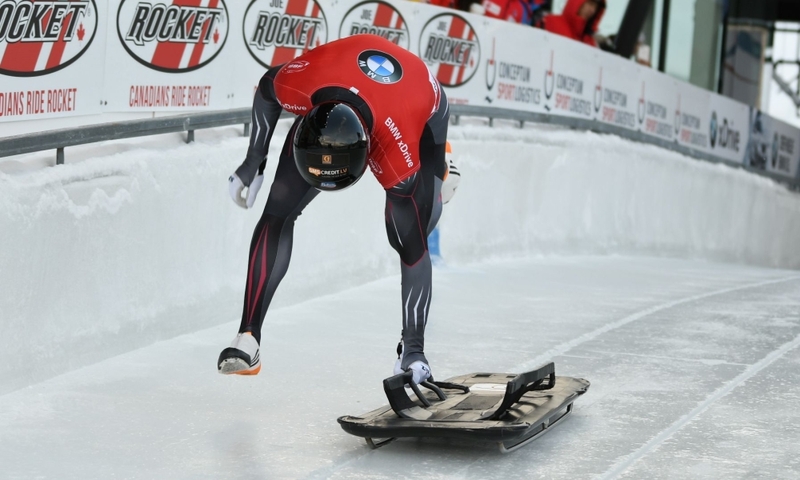 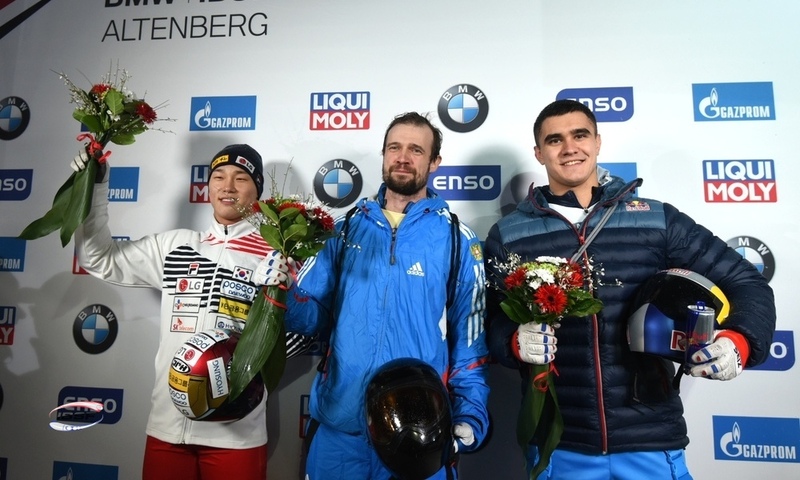 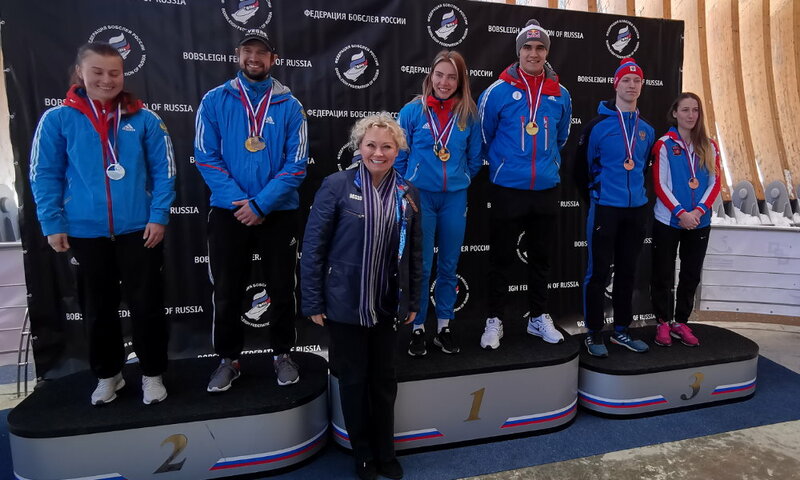 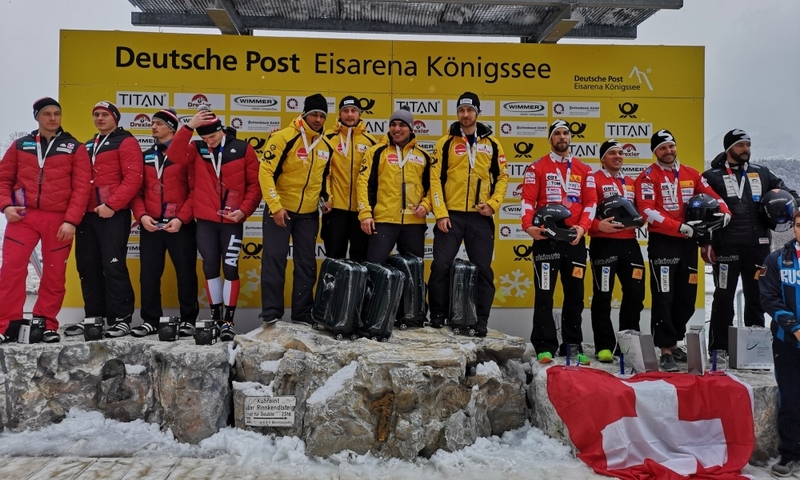 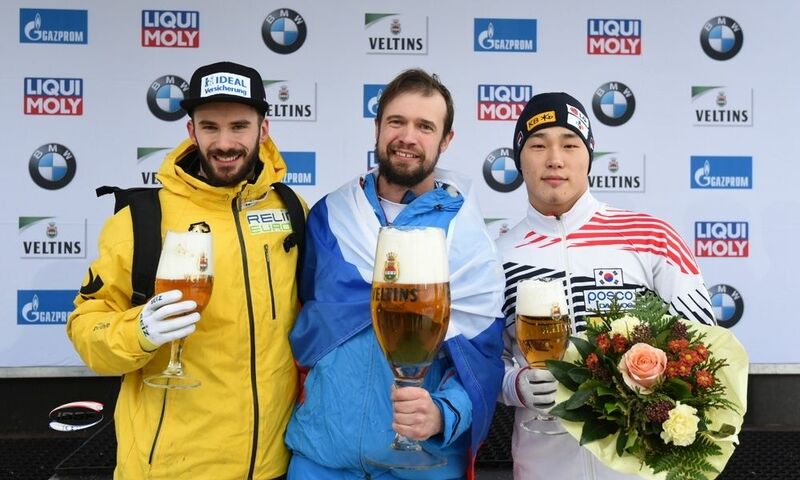 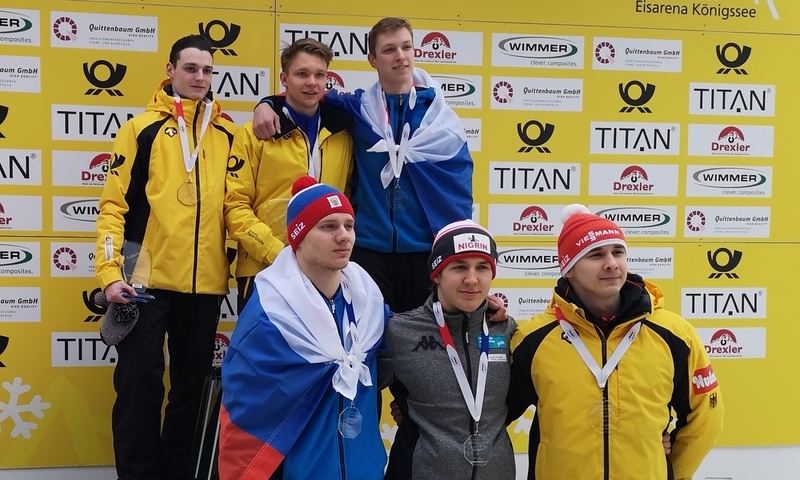 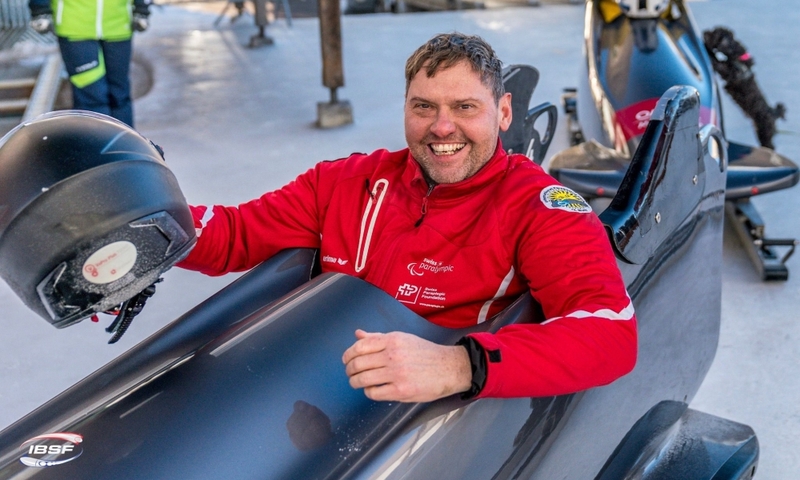 Teammate Vladislav Marchenkov (RUS, 0.93 seconds back) finished with silver, the bronze medal went to Felix Keisinger (GER, 1.10 seconds back), who won the 2018 Overall Intercontinental Cup.